Right now the manufacturing and retail industries are experiencing significant transformation. It's driven by technological innovations and the challenge of delivering products faster than ever before, in an increasingly globalized and competitive landscape. 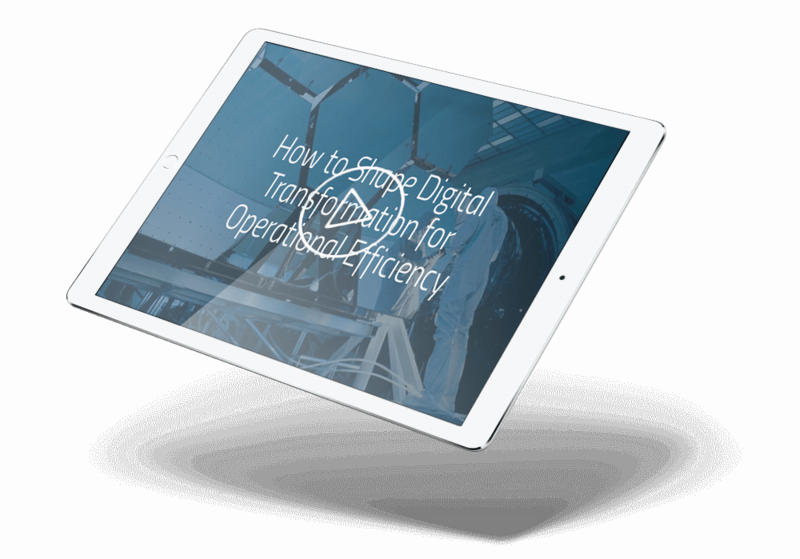 So in order to thrive in the digital age, leading organizations are automating and optimizing operations across the business. 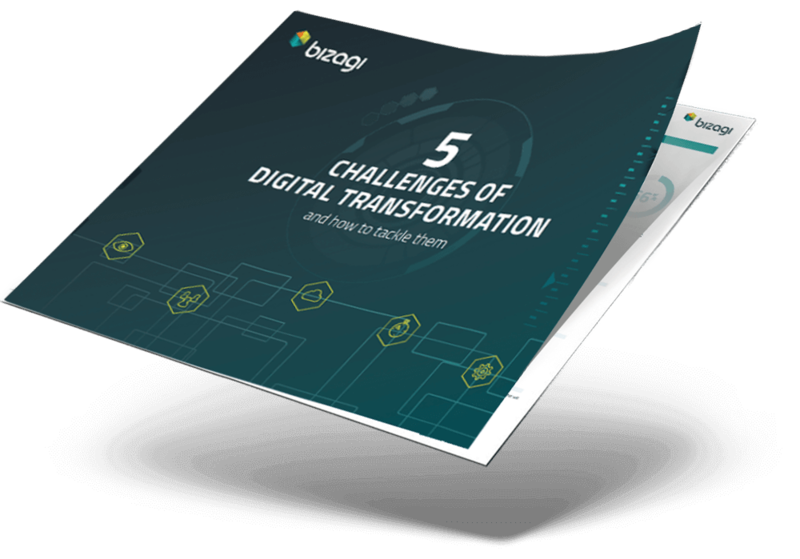 Your organization may be one of the many that are held back by outdated business models and legacy technology. 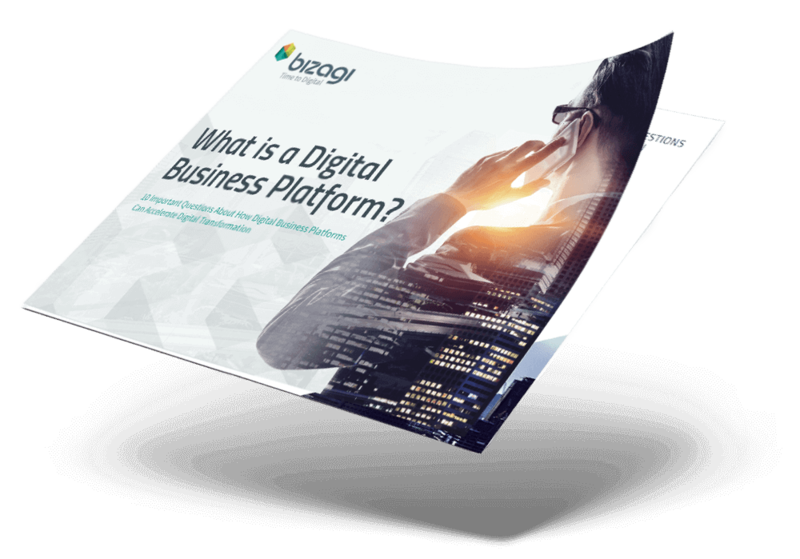 Bizagi helps by adding a layer of agility to existing systems, one that enables your people to collaboratively digitize and automate your processes, rapidly optimizing complex operations in order to revolutionize your manufacturing, supply chain and omni-channel retail experiences. Connect your people, systems and data to deliver the intelligent, secure, personalized and contextualized experience that customers demand from manufacturers and retailers. 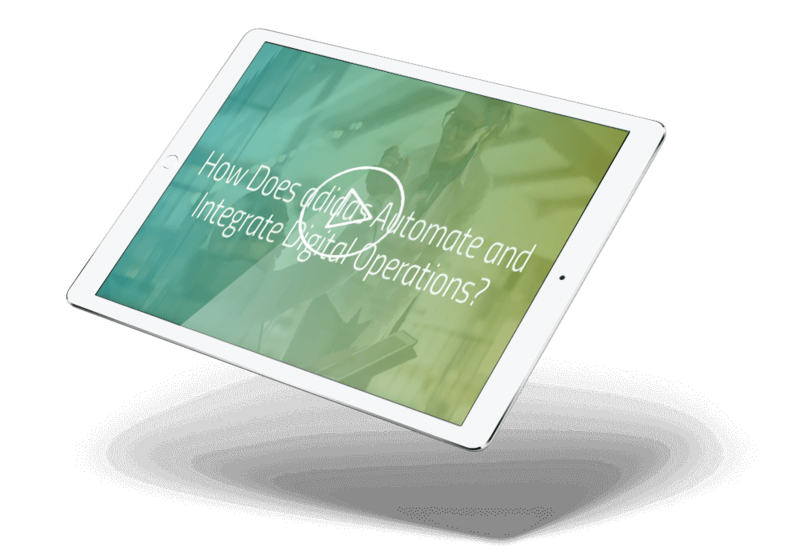 Transform, automate and optimize processes across your full range of products to increase efficiency, reduce costs and unlock the advantage you need to compete in the digital age. 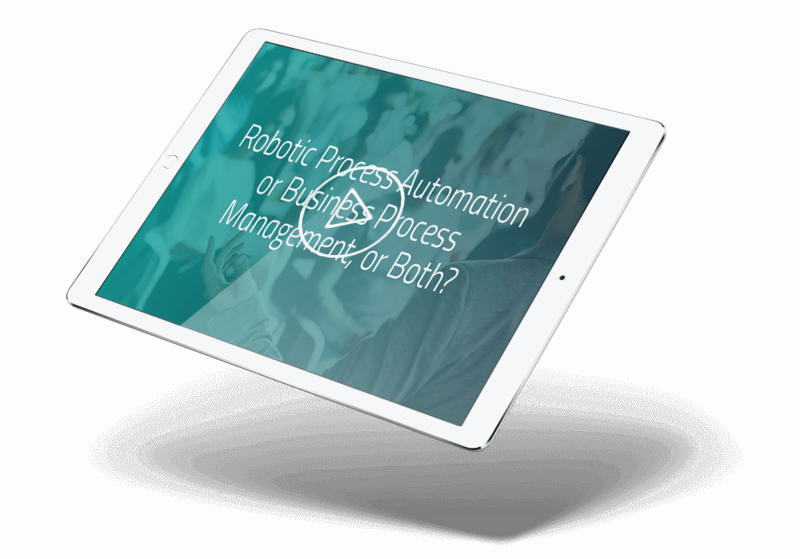 Take control of costs, risk and reputation by automating processes that increase governance, ensuring that you can achieve and maintain compliance with ever-increasing regulations.